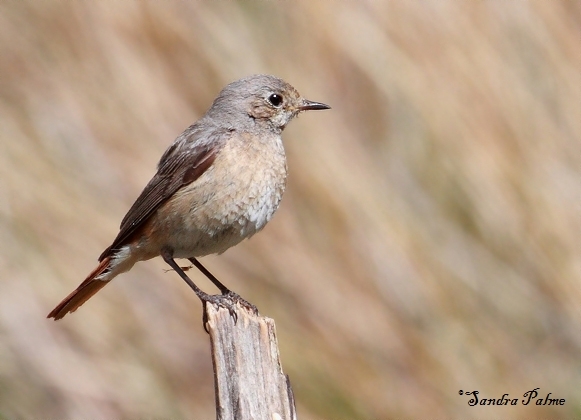 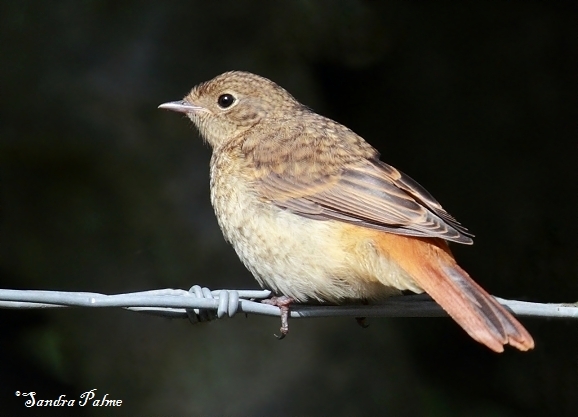 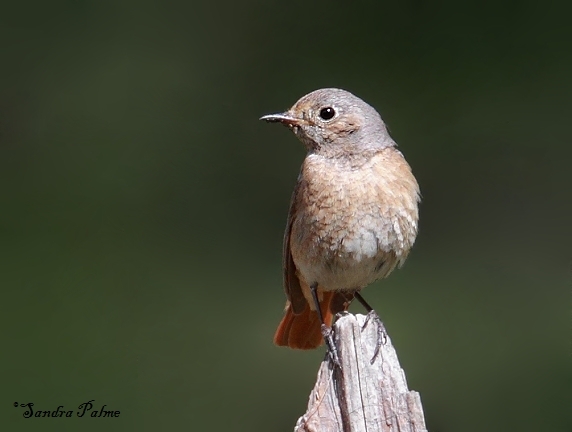 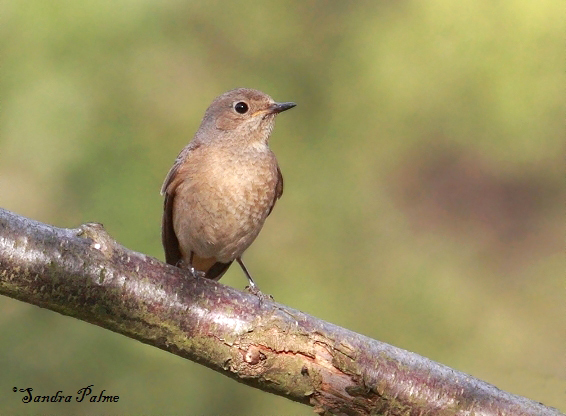 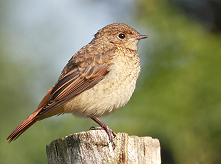 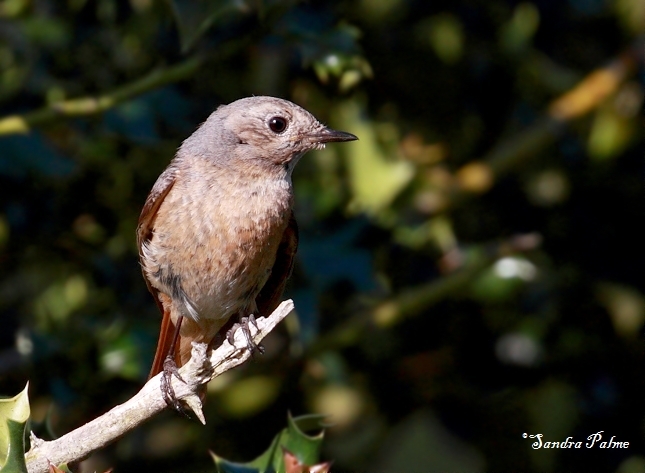 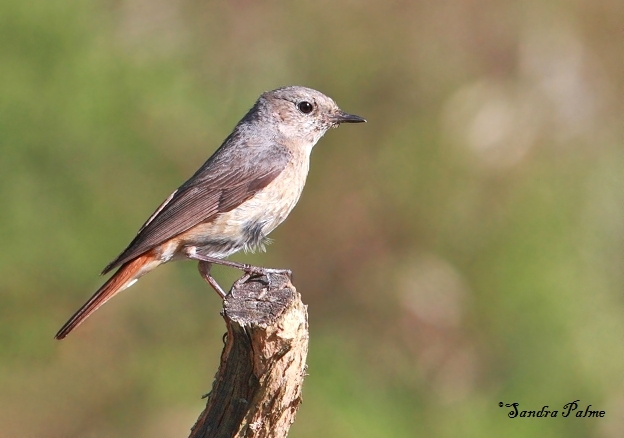 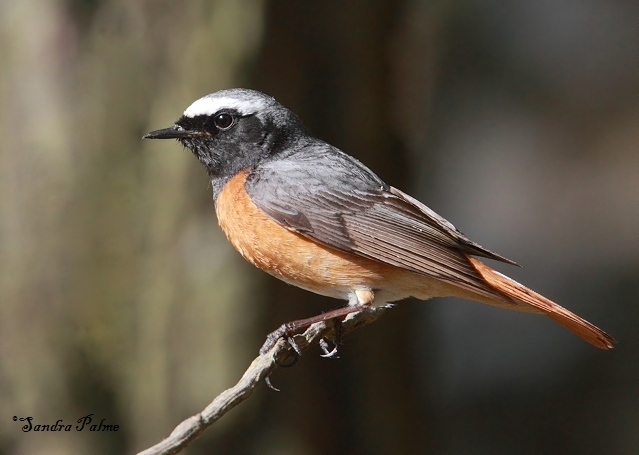 Not so 'common' anymore at all, the redstart has sadly been declining in Europe. 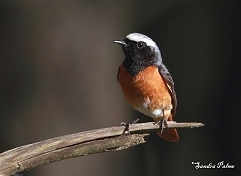 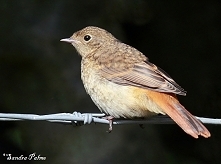 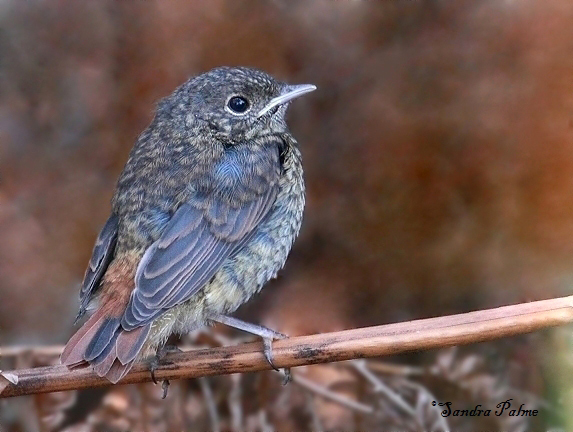 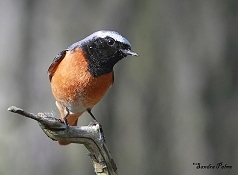 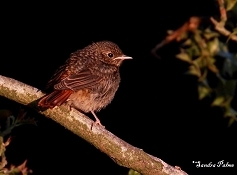 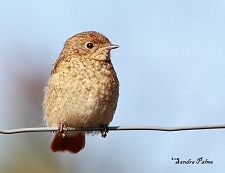 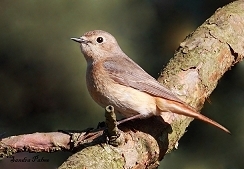 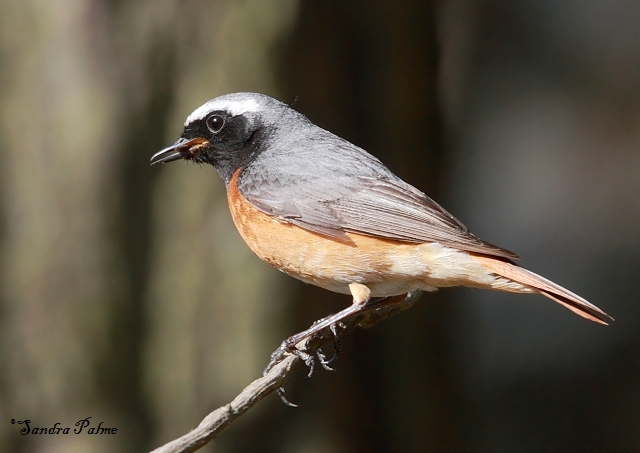 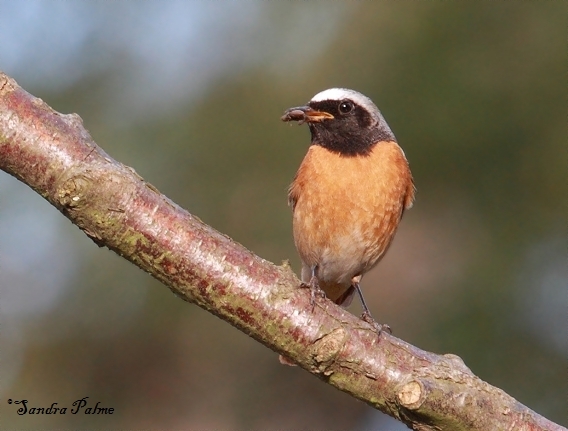 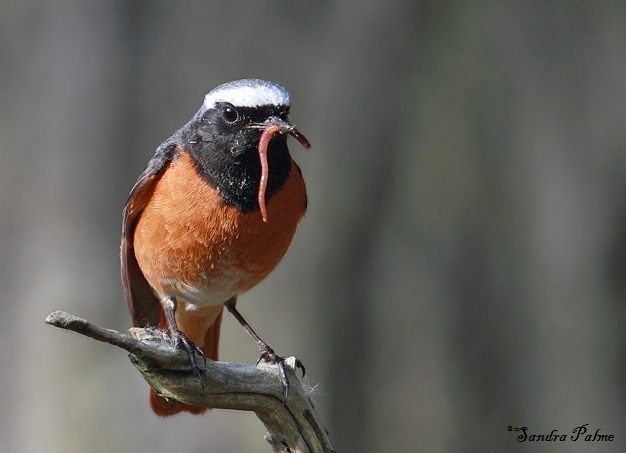 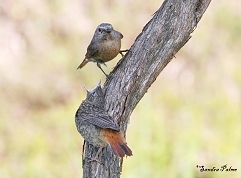 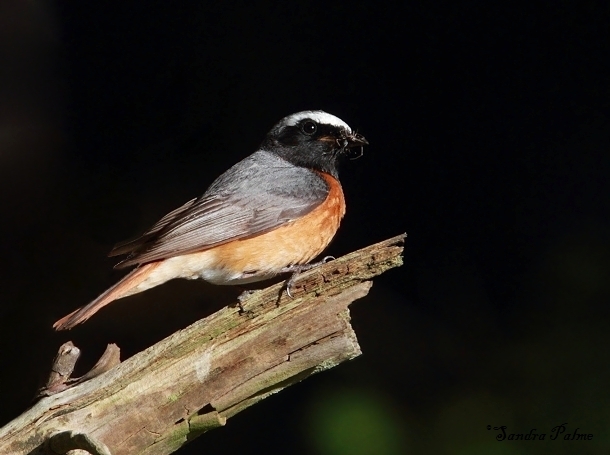 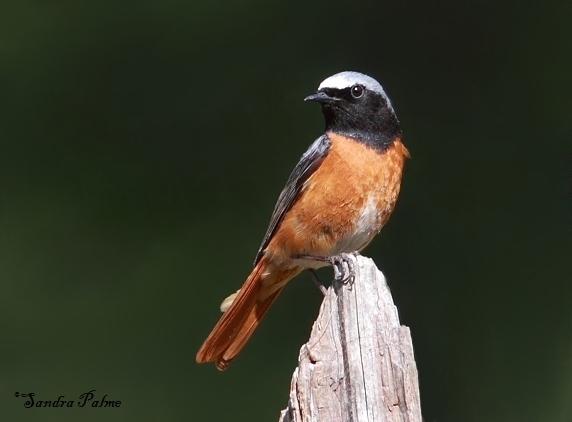 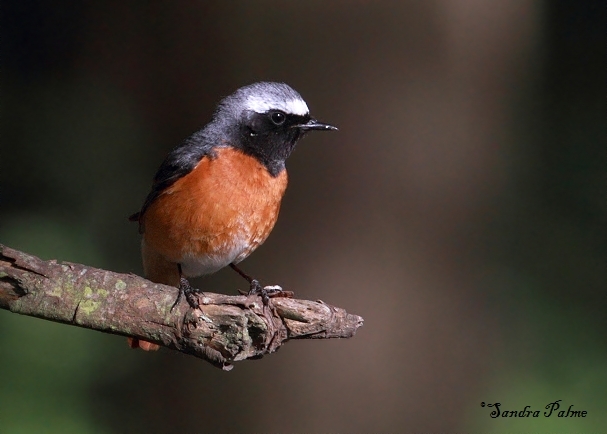 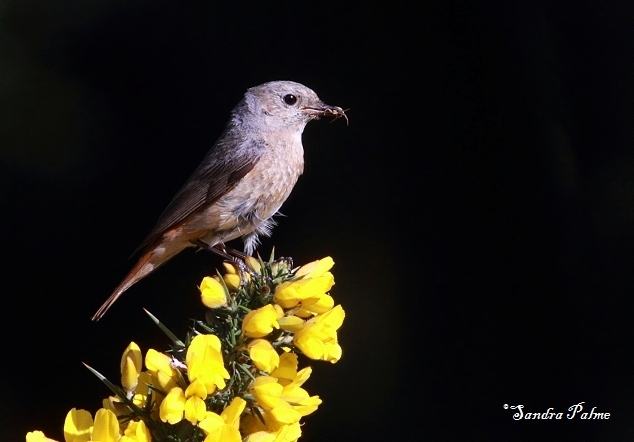 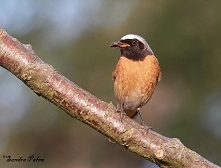 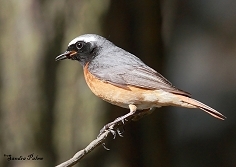 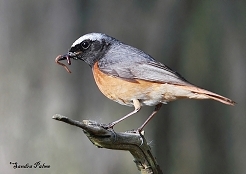 The Common Redstart is now an Amber List species and was Germany's Bird of the Year 2011. 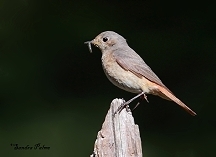 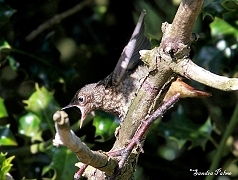 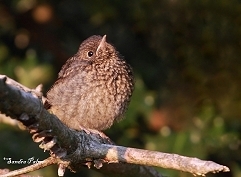 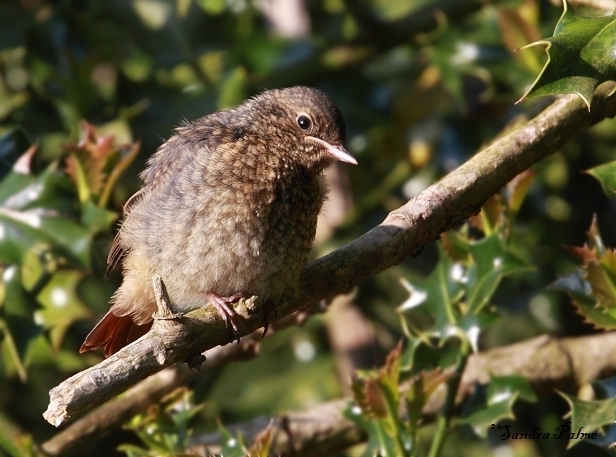 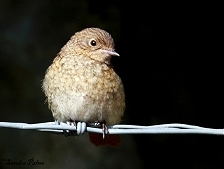 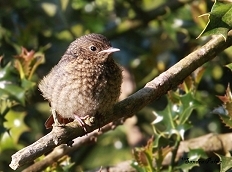 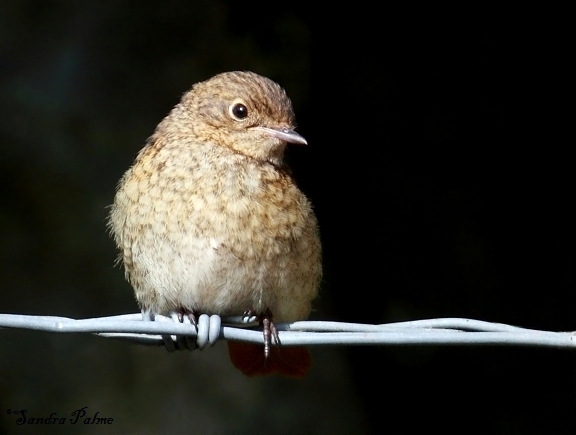 I am very lucky as I'm able to watch a several pairs raising their young in East Sussex every year.